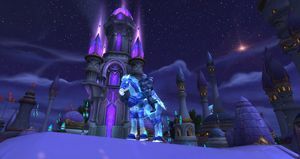 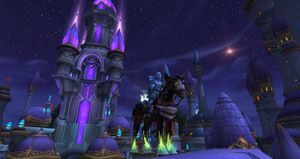 SKU: wow-165239 Level 120 Undead Rogue | Over 1 million Gold | 17k Achievement Points | Awesome Collection of Rare Mounts | Dragonwrath, Shadowmourne, Legendary Pandaria Cloak | Tons of Alts | Awesome Account Ready for Play! 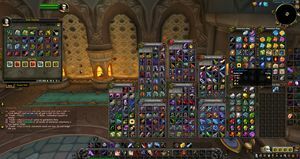 STACKED Account here! 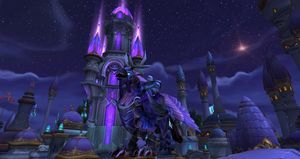 Over 1 million gold, 17k Achievement points, TONS of rare mounts multiple characters to play and just an overall amazing account! 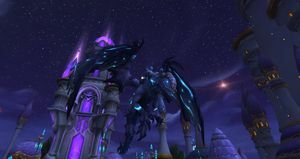 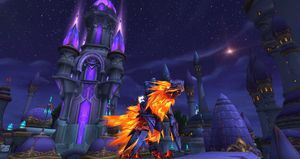 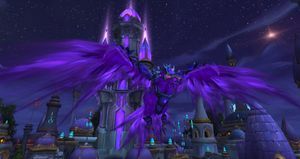 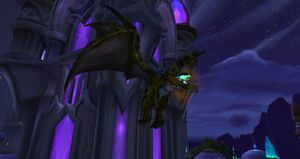 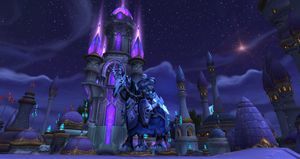 Ashes of Alar, Time Lost Proto-Drake, RavenLord, Flamtalon, Fiery Warhorse from Kara, Many Achievement mounts From Icecrown, Ulduar, and Meta Raids/boss Drops. 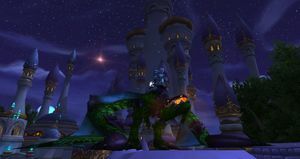 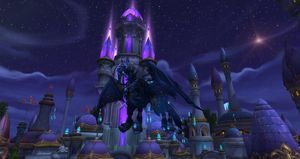 Grey Camel, Swift Whitestrider, Voidtalon, Corrupted Firehawk, Brewfest mount, Invincible's Reins, All color Direhorn mounts, Crimson Deathcharger, Phosphorescent Stone Drake from Aeonaxx, Vitreous Stone Drake, Drake of the North Wind, Long Forgotten Hippogryph, Onyxian Drake, Rivendare's Charger, Smoldering Ember Wyrm, Sunhide Gronnling, Thundering Ruby Serpent, Netherwing rep mounts, Sandstone Drake and tons of others! 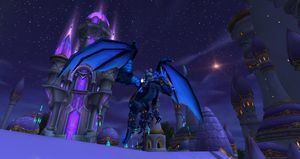 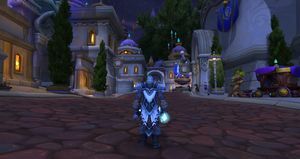 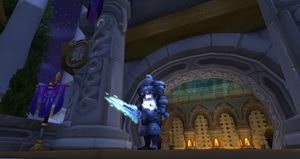 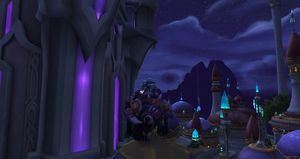 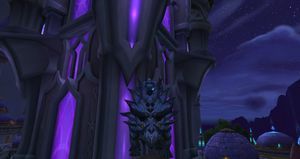 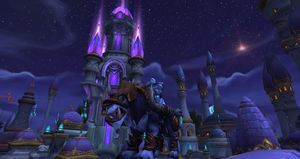 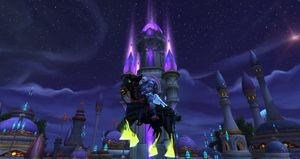 213 Legacy Feats of Strength and 39 Feats of Strength, 210 mounts, tons of transmogs options, Tabard of Lightbringer, Competitor's Tabard and old school Legendaries like Shadowmourne , Dragonwrath, Tarecgosa's Rest and Legend of Pandaria Cloak also. 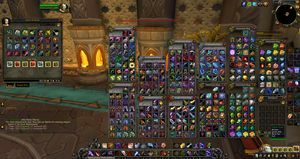 Numerous characters to play, over 1 million in gold and tons of materials for tradecrafts to sell or use. 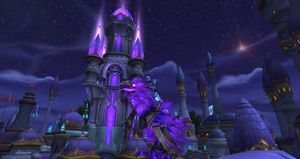 Awesome account -- won't last long play today! 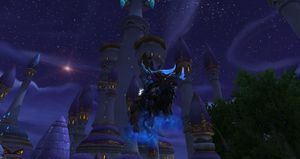 Bloodhoof Bull Warlords Rare Mount Received from killing Nakk the Thunderer.